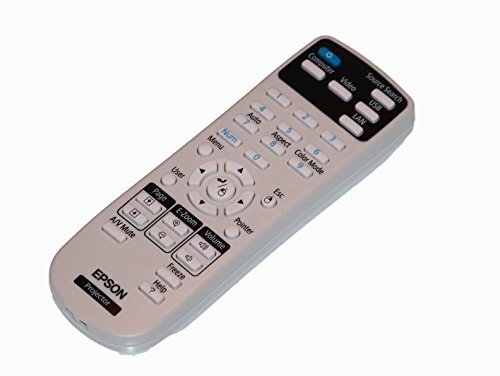 This Epson remote is for originally shipped with the following devices: PowerLite Home Cinema 600 This is a true Epson Part! Don't see your model number? Send us a message as we are happy to help! Note, Batteries are not included!